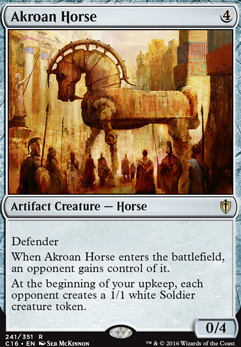 Will Akroan Horse synergize with Zedruu? What happens if Yore-Tiller Nephilim reanimates Xantcha, Sleeper Agent? 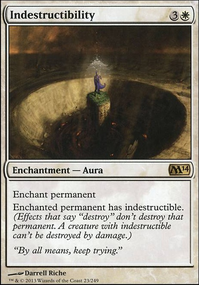 Some cards I found that might be useful for this deck. Hunted Troll , Hunted Lammasu , Akroan Horse , Baffling End , Benevolent Offering , Dowsing Dagger Flip, Hungry Lynx , Sylvan Offering , Afterlife , Transmogrifying Wand . 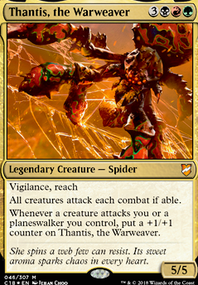 IAmTheWraith - the Spike in me says “find creatures that combo off one another for debilitating effects”, but my Johnny side decries the obvious answer. Personally, I would try to mash Xantcha, Sleeper Agent or Akroan Horse with something particularly debilitating. 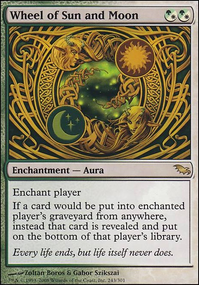 That could be a painful ETB ability for Xantcha or a harmful ongoing effect for either. 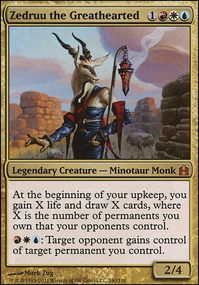 Priest of the Blood Rite seems like a decent option with Akroan Horse - adding little to their creature’s power, yet leaving you a powerful demon. 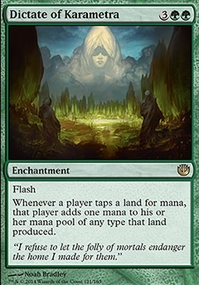 @Boza Yeah, I think cards like Akroan Horse and Sleeper Agent were throwing me off. Both triggered abilities, both saying "you do X", and technically both work the same. 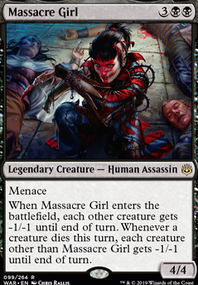 But I guess if you Dominate a Sleeper Agent with the trigger on the stack your opponent still loses the life, not you. Some part of my brain gets its wires crossed when the creature still exists as its trigger is resolving. Yore-Tiller Nephilim's ability should reanimate Xantcha, Sleeper Agent tapped and attacking to someone else's battlefield. 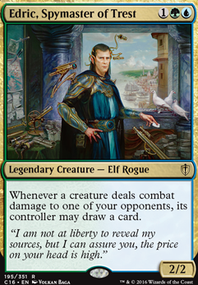 Is Xantcha instantly removed from combat? Or does she continue attacking? I'm curious because Xantcha's wording is different from say, Akroan Horse. 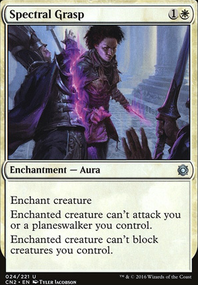 The Horse is a trigger that would kick it out of combat, but Xantcha is an "as enters" effect. Nightmare will probably be an expensive 2/2 most games unfortunately. Would your friend think shapeshifters are cheating? Or creatures with Horsemanship? Or Flanking?